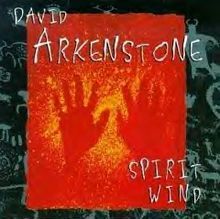 Spirit Wind is an album by multi-instrumentalist David Arkenstone, released in 1997. Most of the music was written for a film called Legend of the Spirit Dog. A Native American feel is present on several tracks.